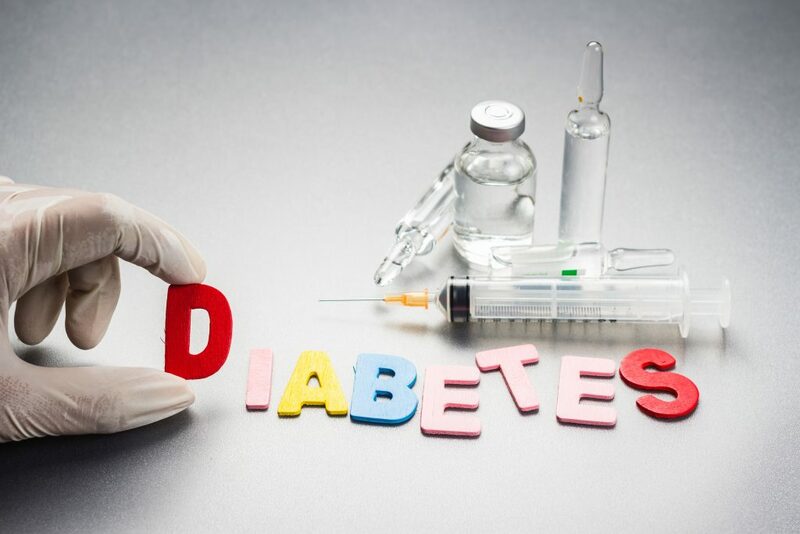 Diabetes-specific formulas (DSF) are a safe, efficacious and cost-effective strategy to support the management of hospitalized patients with or at risk for poor glucose control. Evidence shows that use of DSF helps manage blood glucose levels, aiding recovery from illness or injury, and reducing health care costs. ISDI recommends hospital nutrition care that aims to achieve and maintain glycemic control. ISDI endorses the use of DSF, a category of foods for special medical purposes. *This policy statement is intended to create awareness of the value of DSF. Since DSF may not be suitable for all hospitalized patients, their recommendation should be made by physicians and dietitians following careful consideration of each patient’s medical status and dietary needs. The evidence on the importance of DSF to support glycemic control for hospitalized patients is compelling. Poor glycemic control leads to adverse health outcomes, while good glycemia control improves patient outcomes and cuts total cost of care.14-18 Furthermore, scientific evidence demonstrates that the use of DSF is an efficacious and cost-effective strategy to support the management of hospitalized patients at risk for poor glycemic control.